If you live near San Fransisco and would like to learn to build web applications rapidly you should attend a Bootcamp I'll be running. 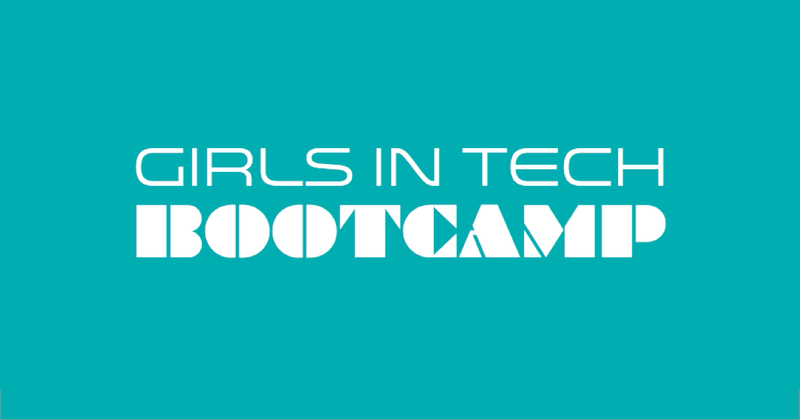 Together with Girls in Tech, Axosoft and Pure Chat (my employer) we are putting together an amazing event. As a self-taught rails developer I have done a lot of rails tutorials and bootcamps. I always learn something new and that's why I kept (and keep) seeking out these experiences. So I have created what I feel are the best of these tutorials and bootcamps and brought them together in this bootcamp. It is geared toward those who have no development experience at all. I know what it feels like to be completely new to web development and scared. Since I get to create the bootcamp I am going to make sure you can do every step - no matter whether you are technical or not. If you're near San Fransisco I hope you'll consider attending. I promise to make it the best I possibly can.